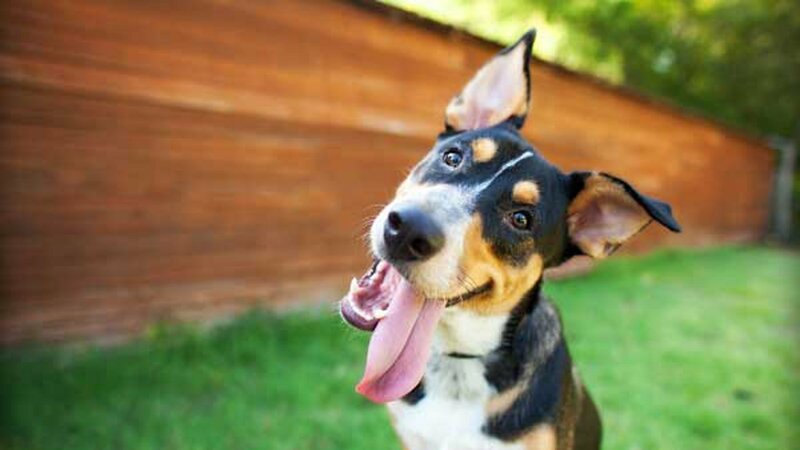 Good news, dog people - your favorite furry friends are smarter than their feline foes. At least dogs have more neurons in their cerebral cortex than cats. The study, conducted by researchers at Vanderbilt University, says these neurons are associated with thinking, planning and complex behavior. According to the study, titled "Dogs have the most neurons, though not the largest brain: Trade-off between body mass and number of neurons in the cerebral cortex of large carnivoran species," dogs were found to have about 530 million cortical neurons compared to about 250 million in cats. In fact, the amount of neurons in a dog's brain rank fairly high for its size. The study also says dogs' brains have more neurons than hyena, lion and some bears. However, the title for most neurons per brain size belongs to the raccoon - they have roughly the same amount of neurons as a dog despite having a brain about as large as a cat's. Suzana Herculano-Houzel, an Associate Professor of Psychology and Biological Sciences at Vanderbilt who helped develop the method that measures neurons, fully admits her biases - but says it didn't influence her methods. "I'm 100 percent a dog-person," she said, according to Vanderbilt University, "but, with that disclaimer, our findings mean to me that dogs have the biological capability of doing much more complex and flexible things with their lives than cats can. At the least, we now have some biology that people can factor into their discussions about who's smarter, cats or dogs."